So far helixadmin has created 2 blog entries. 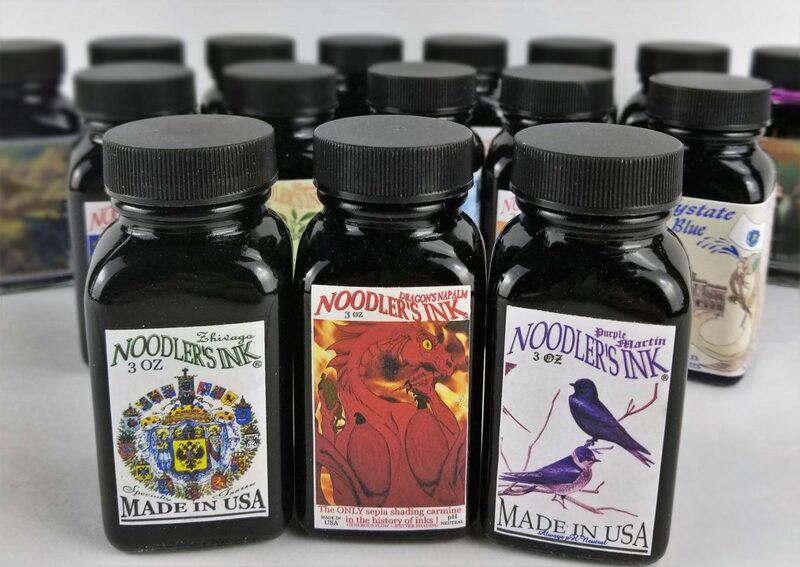 BRIGHT AND NEW NOODLER'S INKS! 2019 AND LUXURY BRANDS OF AMERICA Luxury Brands of America is busy and working hard to bring the very best products to our dealers. We will be attending the Paperworld International Expo in Frankfurt Germany January 26-29 2019. The world is ever changing and evolving. Education and innovation are a must to compete in business today.